A series of Stakeholder workshop events was held in the Radisson Blu hotel on 6 October 2016. These workshops enabled the consultant team to share some initial observations and analysis. 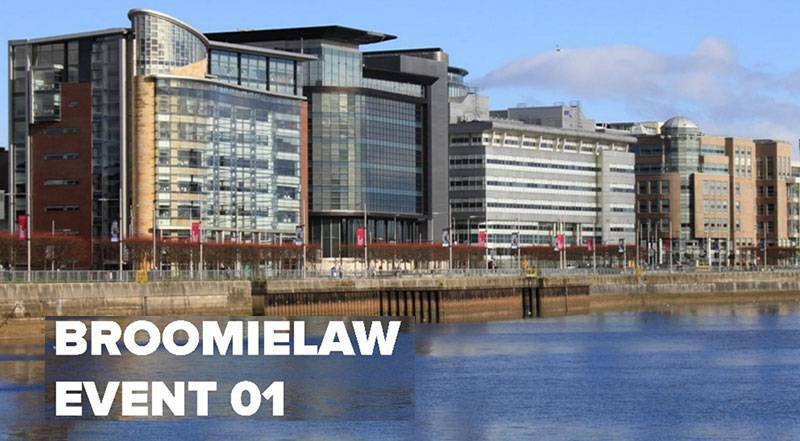 Most importantly attendees, including local residents, businesses, organisations, public agencies and local authority, were invited to share their ideas and help set the agenda for the (Y)our Broomielaw District Regeneration Framework. A report summarising the headline issues arising from the Stakeholder Event 01 will be posted online soon. In advance please follow this link to an extract copy of the presentation for reference.